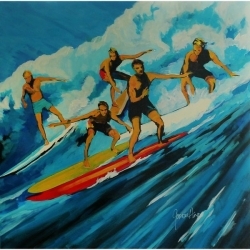 Gordie Hinds’ art conveys and embodies the man himself and a life lived large. 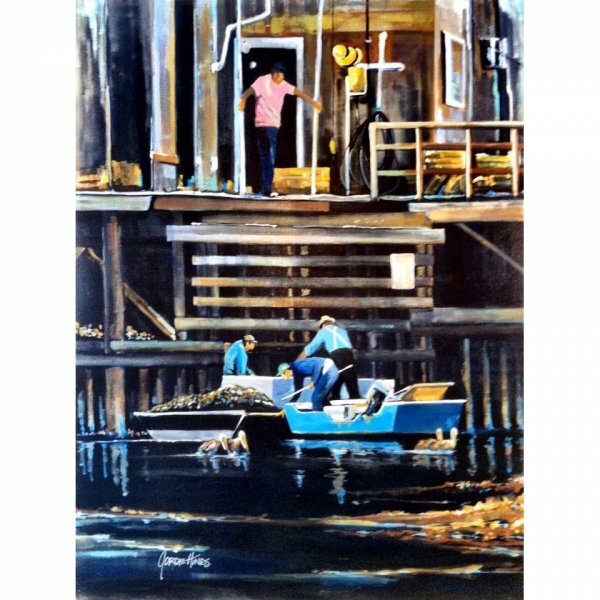 Hinds, widely traveled and multi-cultured, brings a myriad of experiences, people and places to vibrant life through his energetic, colorful brushwork. 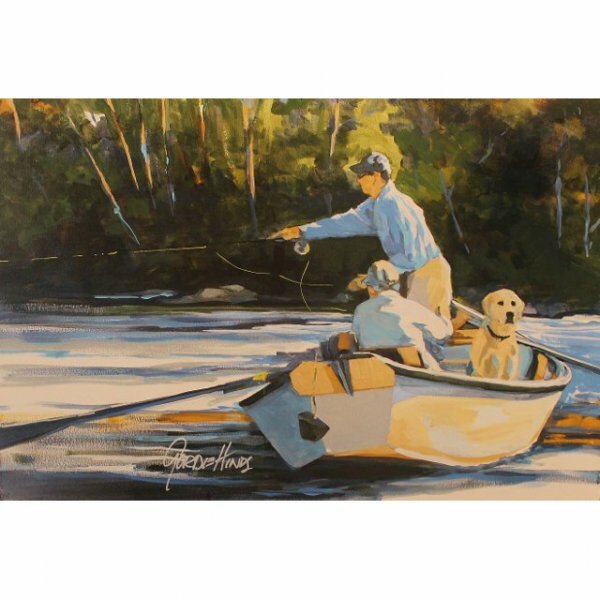 An adventurous life as angler, hunter, horseman, fly casting and shooting instructor is reflected and forms the background in his paintings. Hinds’ painting reflects a stripped down, Hemingwayesque style, which captures action with vital energy and movement while telling a story. 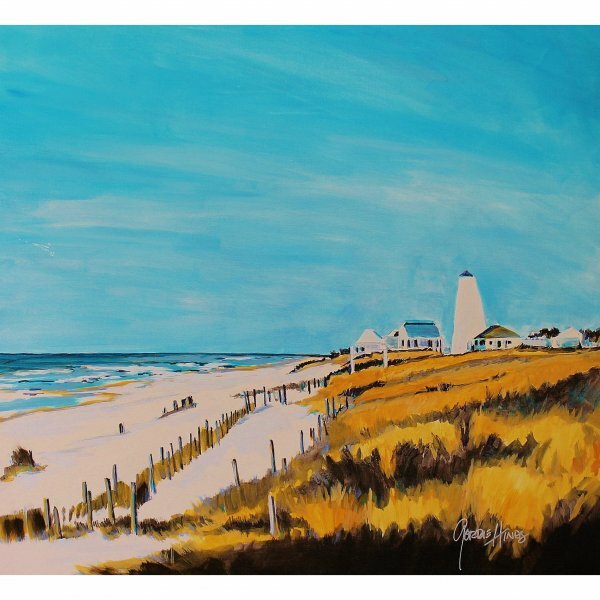 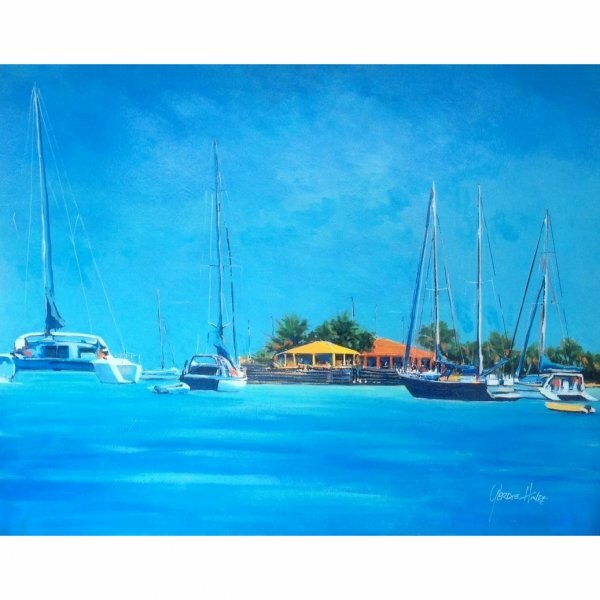 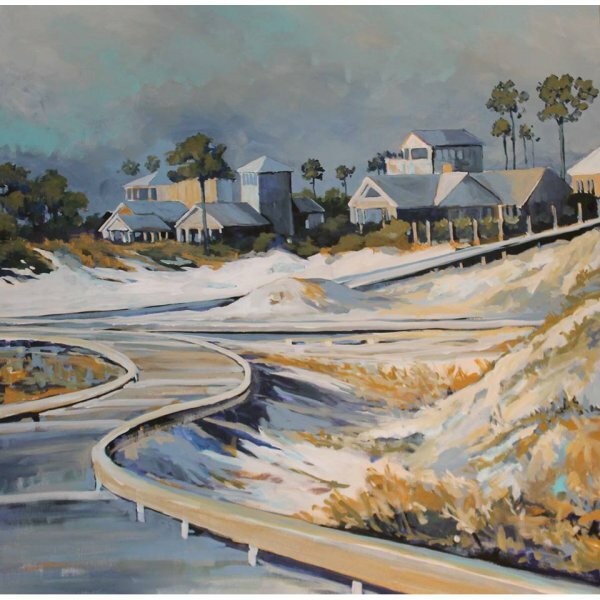 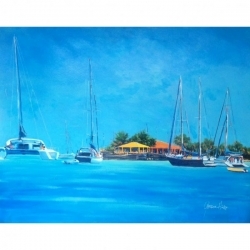 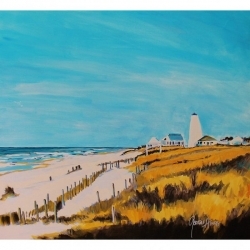 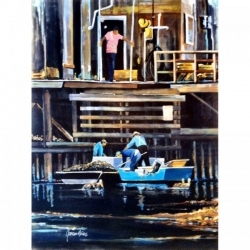 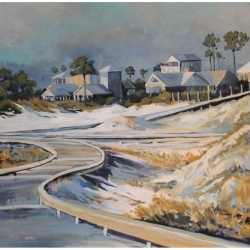 While his subject matter varies, from reeling in fish on the flats and big game fishing on the high seas to calf roping, horseracing and major league sports, he has captured the local color, people, and flavor of the northwest Gulf Coast of Florida with such resounding vigor and and passion that he has become one of the area’s favorite artists. “to hell with luck…I’ll bring the luck with me” attitude allowed for a free- flowing use of the canvas and a stream of expression that was natural and prolific. 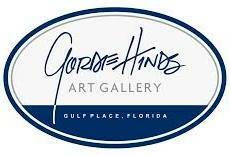 While Hinds style bears a virile, masculine mark, his appeal knows no gender… captivating men and women alike.